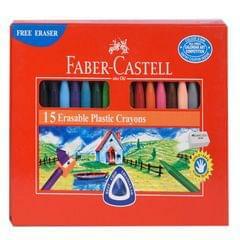 Crayon type: Wax Crayons. 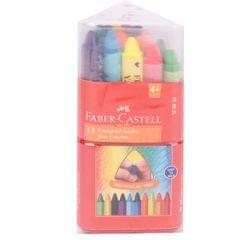 Crayon Shape: Round. 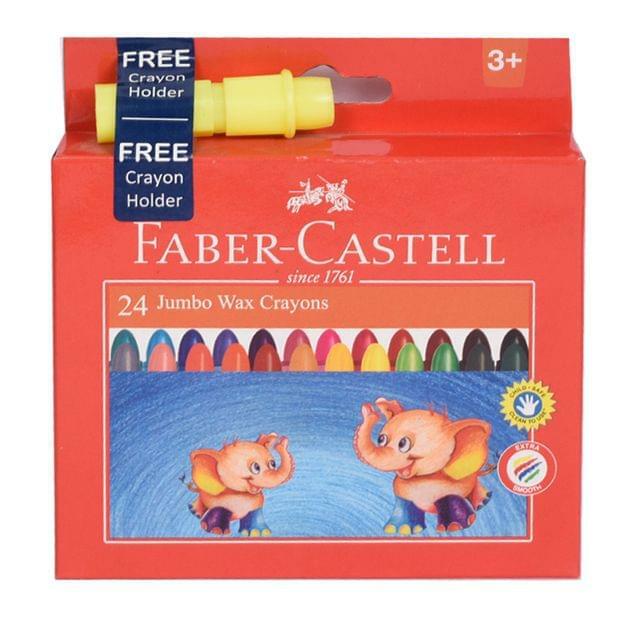 Number of Crayons: 24. 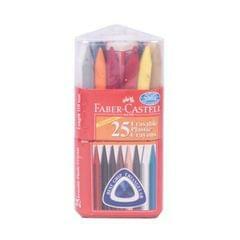 Color: Assorted. 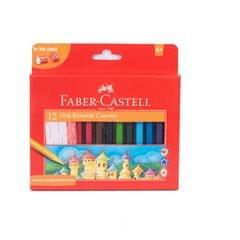 Longer crayons for better hold, help improve motor skills and eye-hand coordination. 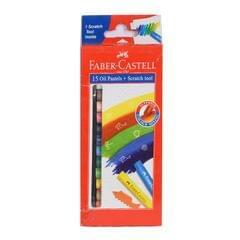 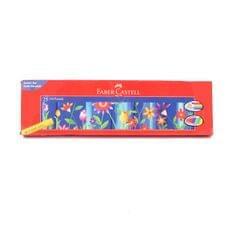 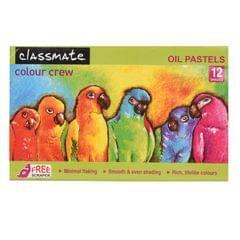 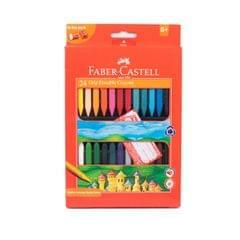 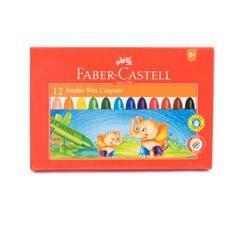 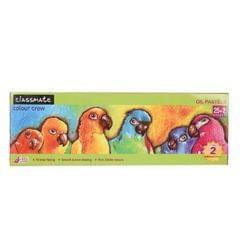 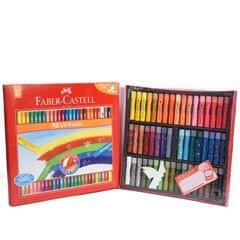 Brilliant extra smooth colours ideal for beginners drawing and colouring.